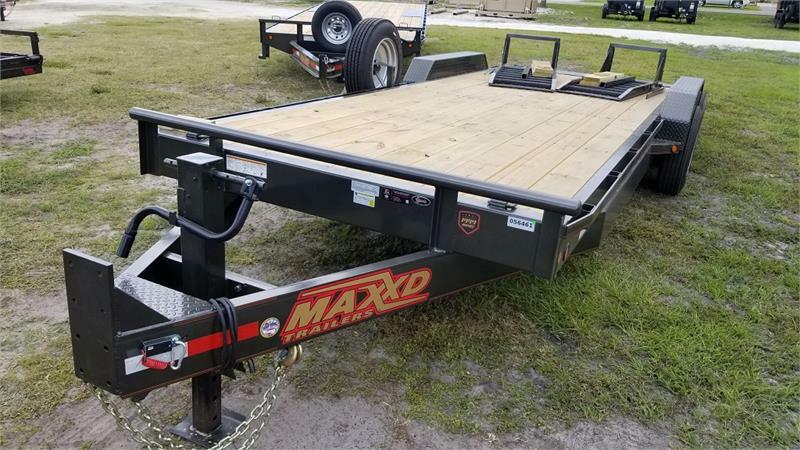 C8X - The C8X is our medium-duty equipment hauler trailer. 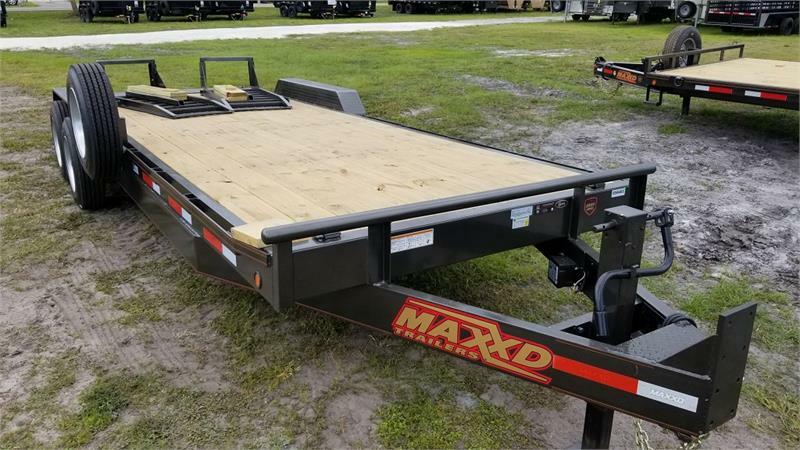 Standard weights on this model range from 2,700 lbs for a 16’ x 83" and 3,500 lbs for a 24’ x 83". 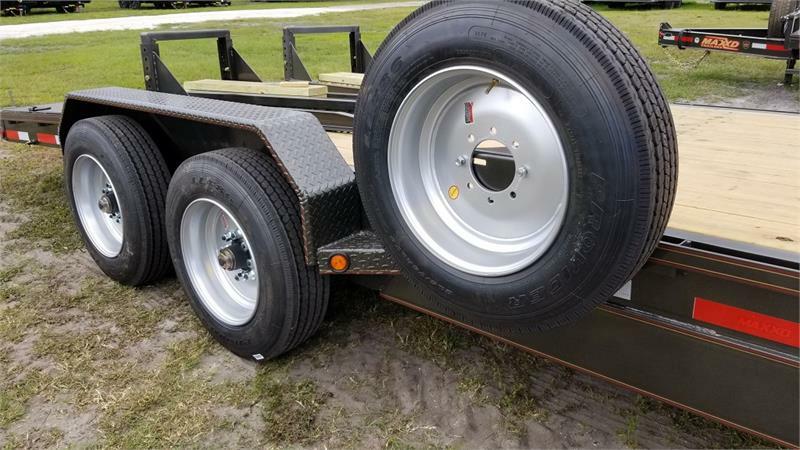 Standard GVWR is 14,000 lbs and can go down to 9,990 depending on option changes such as axles. 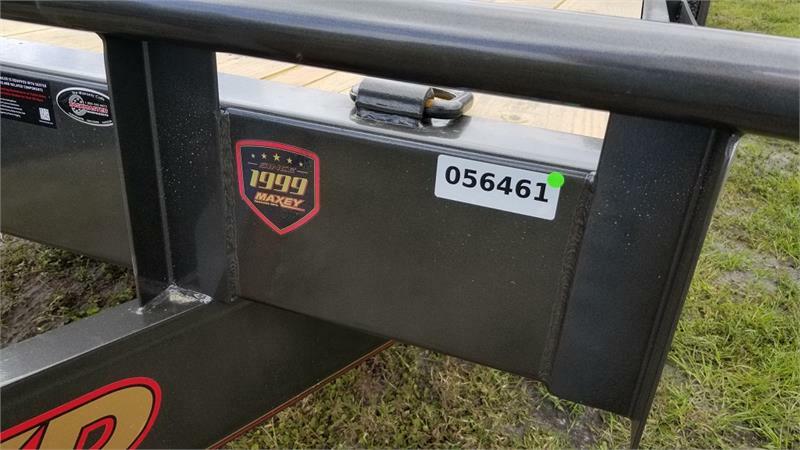 Carrying capacity at standard GVWR ranges between 10,500 lbs and 11,300 lbs. 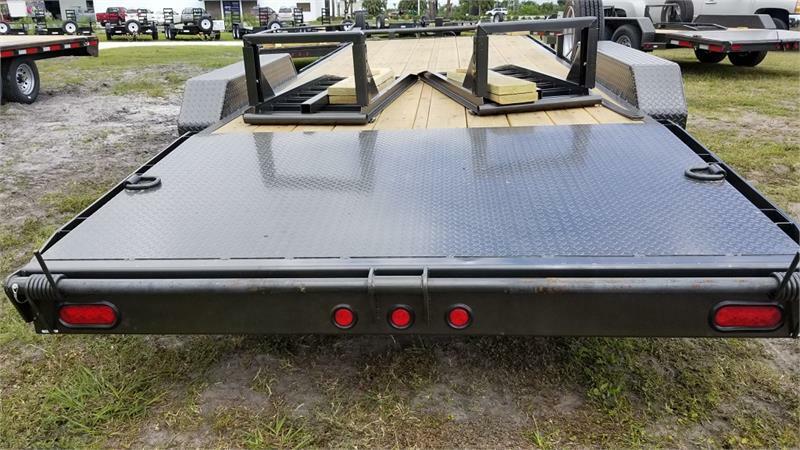 Common uses for this trailer are hauling medium sized equipment such as tractors and skid steers or construction equipment. 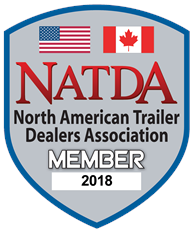 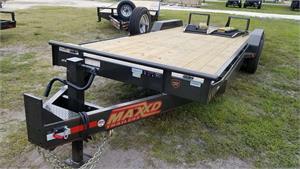 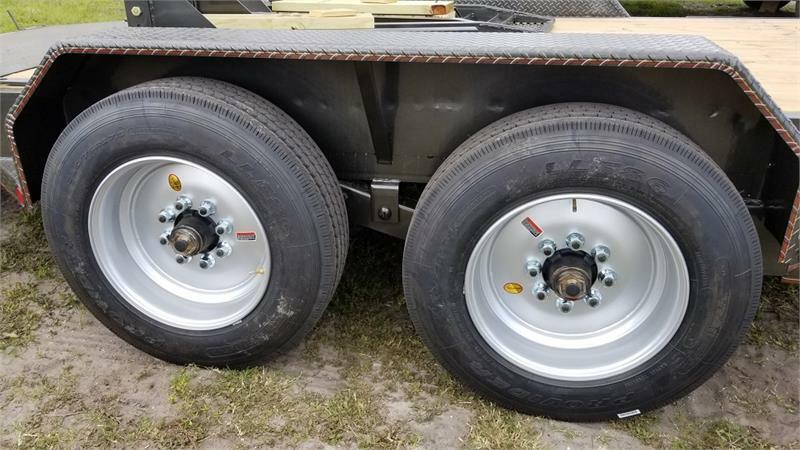 MAXXD 16K Trailers for Sale in Florida.